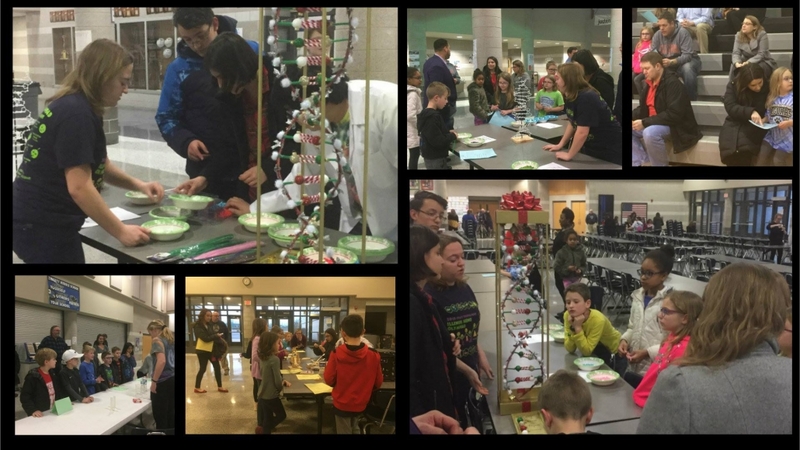 The EHS Science Club hosted an exciting evening for our students in grades 3 – 5. 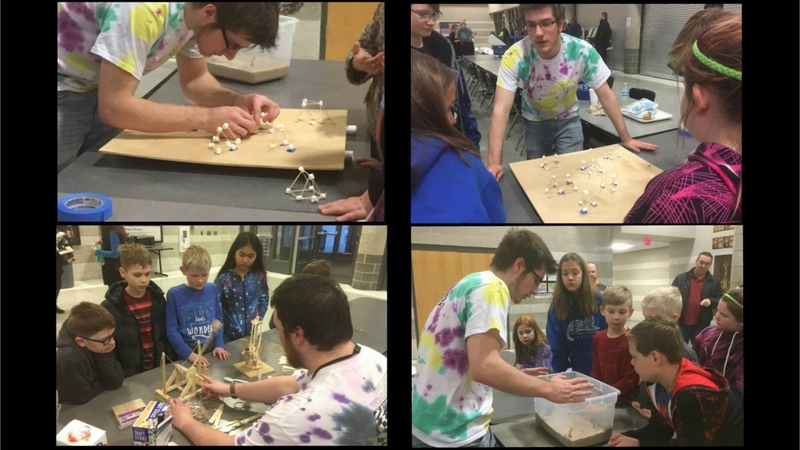 Elementary Science Night included activities in astronomy, biology, earth science, chemistry, and physics that engaged students in hands on learning led by our high school students and special guests. Around 50 students along with their parents attended the event. Astronomy demonstrations and telescope viewing was brought to us by Riverbend Astronomy Club.